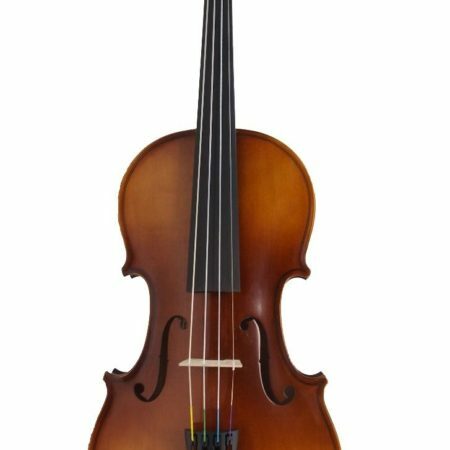 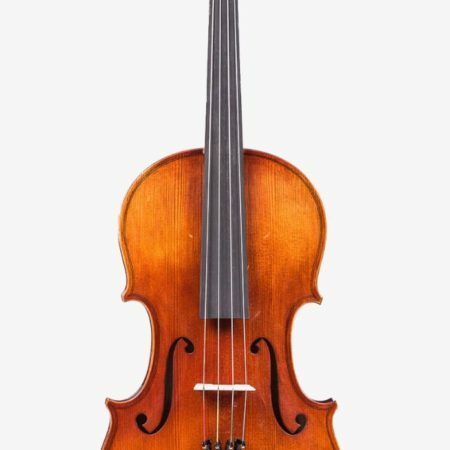 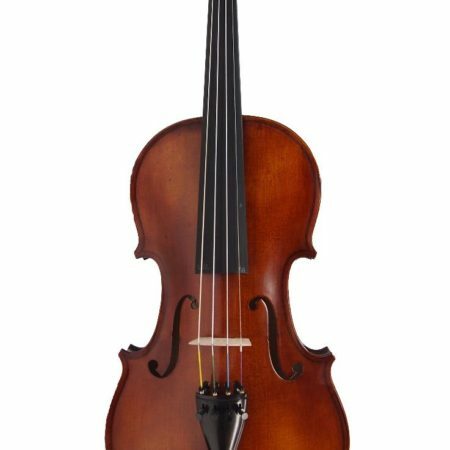 If you have been playing the viola for a while and you need to upgrade and/or if you are growing too big for your instrument, Model 300 is a perfect fit for you. 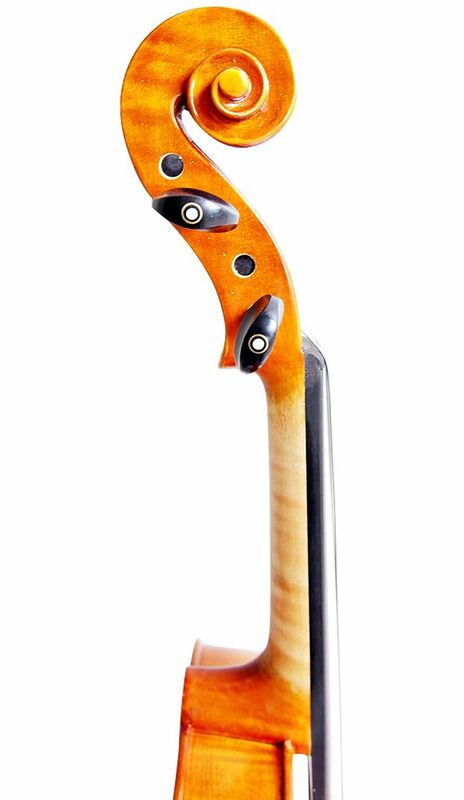 It has a beautiful glossy finish that enhances the appearance of the grain. 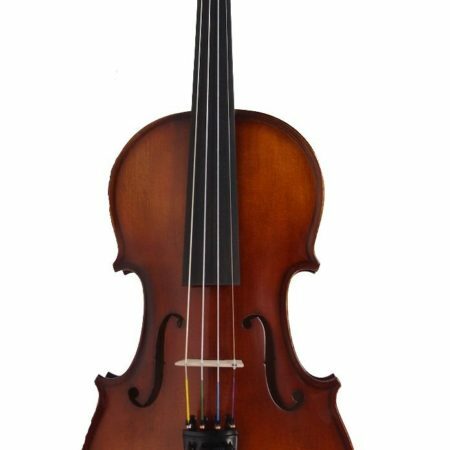 It is also made using a better and older selection of spruce wood alongside its highly flamed maple wood to help the instrument project better overtones.